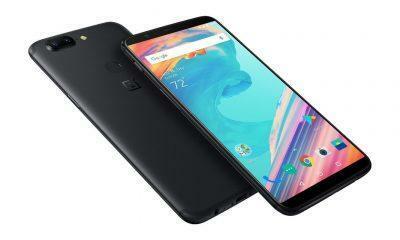 OnePlus has recently launched its OnePlus 5T smartphone in the market, and the smartphone has been selling like hot cakes since then. The pricing of the smartphone has been kept almost half of the flagships of other brands. 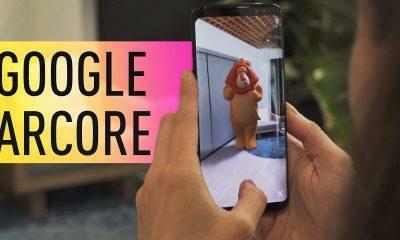 The device packs a superior set of Cameras, and under the hood, it possesses a barking Qualcomm Snapdragon 835 Chip, the performance of the device is buttery smooth, but still, the boundaries can be extended by rooting. By this process one gets complete access to the smartphone and then he/she can install any third party custom ROM on the device. 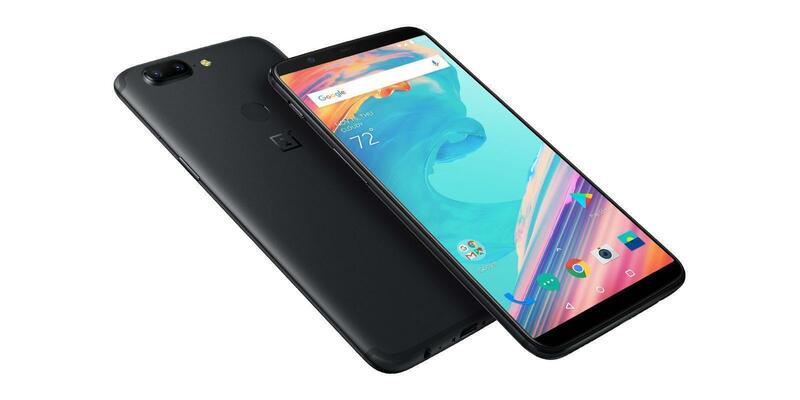 Image of the OnePlus 5T. 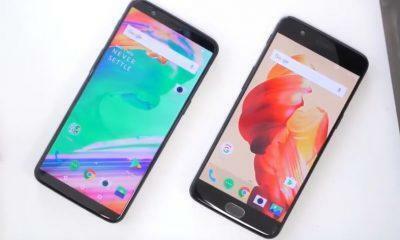 By stock, OnePlus 5T comes with OnePlus’s homegrown OxygenOS but unofficial development for the device is at its peak and due to this several custom ROM’s are available in the market for the device. If you are looking for a good custom ROM, then the biggest and the basic query is that what ROM to install and why to install, in our today’s article we will be telling you the 5 Best Custom ROMs that are available for the OnePlus 5T. Note: Rooting a OnePlus device will not void your warranty. The image is showing the Lineage OS. It is among the few custom ROMs that are offering Android 8.1 experience for the device, this ROM provides exceptional performance and is near to stable though you have to compromise on some features. The ROM supports Fingerprint Gestures, NFC, and all major functions but VoLTE calls and Wi-fi has some issues. The user will get all new User Interface and all new features that comes packed with the Android Oreo 8.1. You will get Stock Android experience with this ROM. The image is showing the Omnirom OS. It is the second ROM that we have picked and it is also based on the Android 8.1 Oreo. With this, you get a redesigned power menu, fading navbar buttons, inverted navbar buttons, etc. It offers a ton of custom features, and one can set long press navbar gestures to perform various features. With this ROM one can even customize the vibration motor strength of the device, and all other exclusive Android 8.1 Oreo features are present in this. This ROM offers a close to the stable experience. The image is showing the Audax rom for OnePlus 5T. This ROM is based on Android 7.1.1 Nougat which for some could be an advantage while for some can be a demerit. 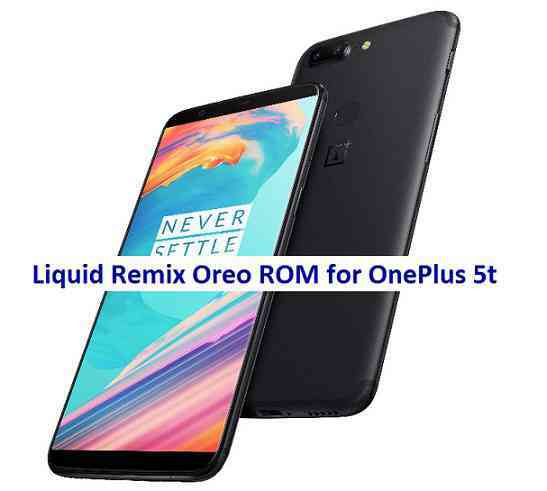 This is the most stable ROM you will find on the internet for the OnePlus 5T, at present the stock OxygenOS is based on the Oreo so you may think that why should one degrade the version of Android but the ROM surprisingly offers buttery smooth performance and is best daily use as it hardly contains any bugs. The image is showing the liquid remix custom rom. This ROM is based on the AOSP and offers a very close to stock experience, which means the ROM is free from bloatware. 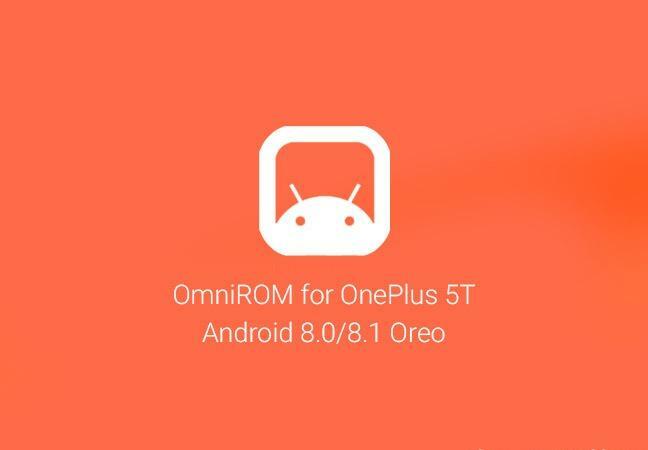 As the name suggests the ROM is based on the Android 8.0 Oreo and has been developed by the team “Killerdroid”, the official ROM page says that it is currently in initial stage which means the user may have to face some issues and bugs. 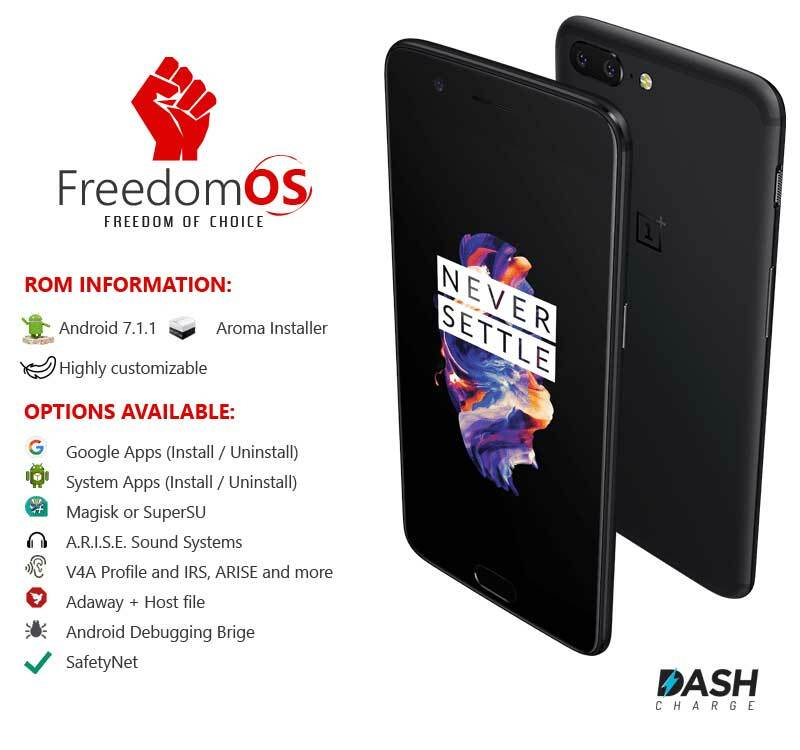 Image is showing Freedom OS for OnePlus 5T. This ROM is based on the Android 7.1.1 Nougat and allows one to debloat the smartphone easily. Almost everything can be customized in this ROM through by default it comes with pure stock Android experience. Additionally as features the ROM offer Substratum theme engine legacy, Emoji one, Multi-windows, Arise sound system and Sony music player. This ROM works fine and hardly has any issues.